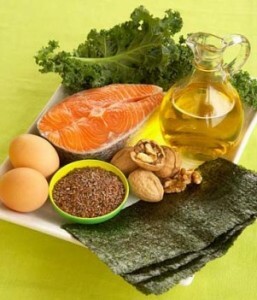 N−3 fatty acids (popularly referred to as ω−3 fatty acids or omega-3 fatty acids) are essential unsaturated fatty acids. Essential fatty acids are molecules that cannot be synthesized by the human body but are vital for normal metabolism. 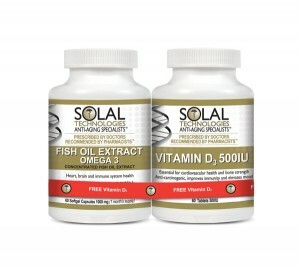 One of the two families of these essential fatty acids is the omega-3 fatty acids. Nutritionally important n−3 fatty acids include α-linolenic acid (ALA), eicosapentaenoic acid (EPA), and docosahexaenoic acid (DHA), all of which are polyunsaturated. 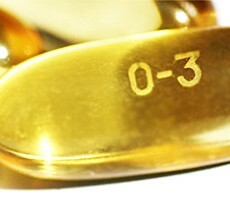 Common sources of n–3 fatty acids include fish oils and some plant oils such as flaxseed oil and algal oil. Research has shown a strong correlation between the daily intake of Omega 3 and a decreased risk of cardiovascular disease and stroke. In fact, there are several large-scale observational studies showing the decreased risk of heart attack with higher Omega 3 consumption. It has also been shown that this fatty acid helps lower cholesterol levels, and increases HDL cholesterol (this is the good kind! ), which directly impacts the functioning of the heart. Considering the benefits of fish oil on the heart, it’s not surprising that the percentage of heart attacks and strokes among the Greenland Inuits approaches zero, considering their diet high in fish which contains large amounts of Omega 3. On the basis of currently available evidence, the American Heart Association (AHA) has recommended that all adults eat fish (particularly fatty fish) at least twice a week, as well as vegetables containing plant-derived n–3 fatty acids (ALA). The AHA also suggests that patients with documented coronary heart disease consume approximately 1 g of EPA and DHA (combined) per day, from oily fish or fish-oil capsules (after consultation with a physician). The n–3 fatty acids continue to attract interest as a possible addition to available lifestyle measures and medications for the prevention of cardiovascular disease, but important gaps in knowledge remain. Data are lacking from clinical and mechanistic studies of the putative benefits of n–3 fatty acids for both primary and secondary prevention. 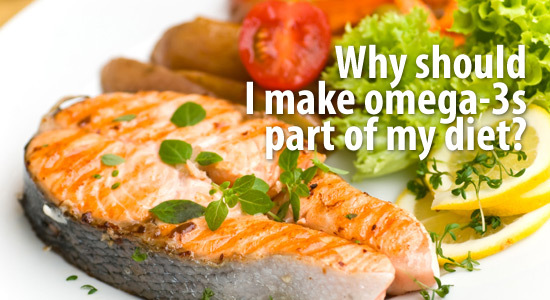 It has been shown that taking Omega 3 daily helps burn calories faster. The reason that fish oil has such powerful effects on fat metabolism is that it reduces insulin in the body, which in turn reduces the activity of enzymes in the body that are known to increase fat storage. It is now believed, after much study, that a daily intake of Omega 3, along with a healthy exercise plan, actually help boost brain activity and memory. Omega 3 fats reduce the inflammation of cells which trigger declines in memory lossm thus helping improve memory and cognition. Pregnant mothers should eat foods high in Omega 3, or take fish oil supplements, because the development of their children’s brain at this period is very important. It has been shown in studies that infants who received Omega 3 were born with more mature systems, and scored an average of twelve points higher on IQ tests. 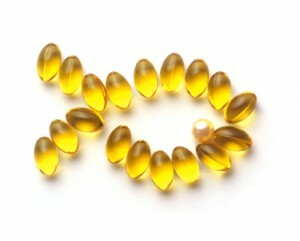 Omega 3 not only affects the infant positively but the pregnant mother as well! During pregnance Omega 3 is passed from mother to fetus, resulting in a severe deficiency in Omega 3, and often leading to depression. Studies have shown a direct correlation between these Omega 3 deficiencies and postpartum depression. Excess levels of Omega 6 has been linked with the inability of the body to fight these deseases. 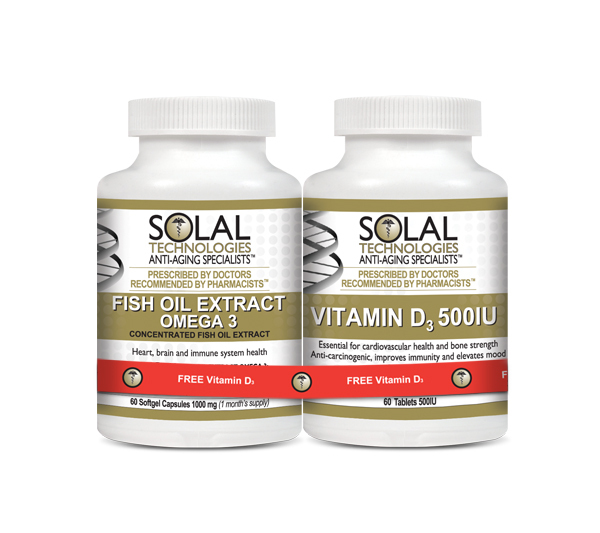 As a result, Omega 3 is used in the long-term treatment of these illnesses, as it facilitates a balance between Omega 3 and Omega 6, increasing the chance of full recovery. The full Solal range is currently available at the MediSpa. There are a number of great types available to us in South Africa: Udo’s oil blend, Mega omega supreme, Solal, Crede oils. So get started and feel the difference!